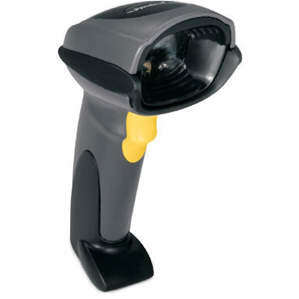 The Symbol DS6708-DL combines all the features of Motorola's standard DS6708 imager, such as omni-directional 1D/2D bar code scanning, with an embedded parsing agent that enables users to read the PDF-417 bar code on a US driver's license and use that information for a multitude of applications including auto-population of a credit or loyalty card form, age verification or returns monitoring. Desktop and wall-mount holders are also available. We can help. For more information about the DS6708-DL, or any of our products and services, call us at 1.800.457.8499 or email us. Order your DS6708-DL now. Your purchase order, with credit approval, is welcome, as well as all major credit cards, PayPal and Google Checkout. Remember, you'll get FREE technical service with every product you buy from Vecmar.